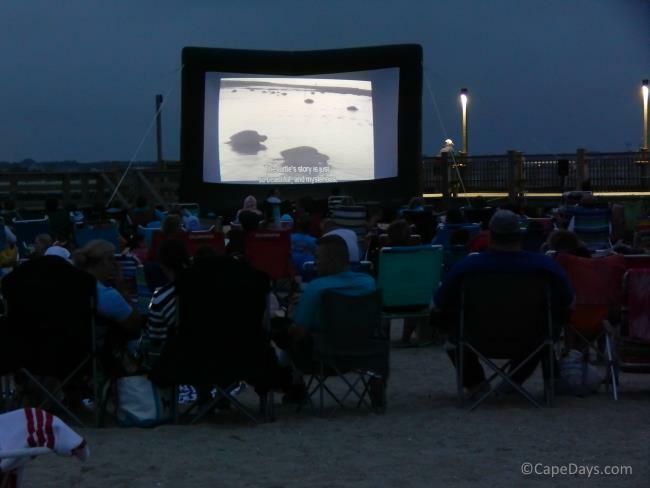 Cape Cod Activity Q&A: Ask About Things to Do Here! Do you have questions about a Cape Cod activity or attraction? 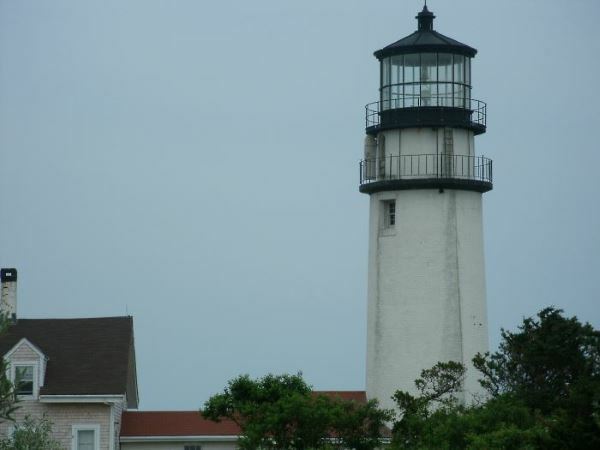 Looking for suggestions for things to do on your Cape Cod vacation? Welcome to my "ask a local" page where you can ask and I'll answer your questions about any and all of the great activities, attractions, and events our area has to offer. 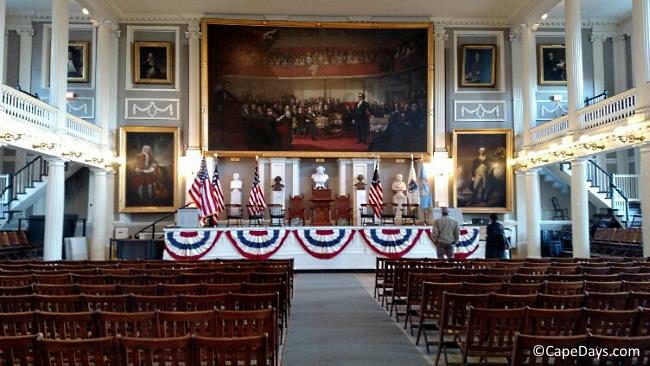 Before you send me your question, please be sure to visit my Cape Cod Activities guide. Also, take a moment to scan the asked and answered questions below. You might find your answer there! There's a wealth of information in the links below! Fishing License Required for Surf Casting? What to See and Do on a Very Short Trip? Where Can I Go Clamming?